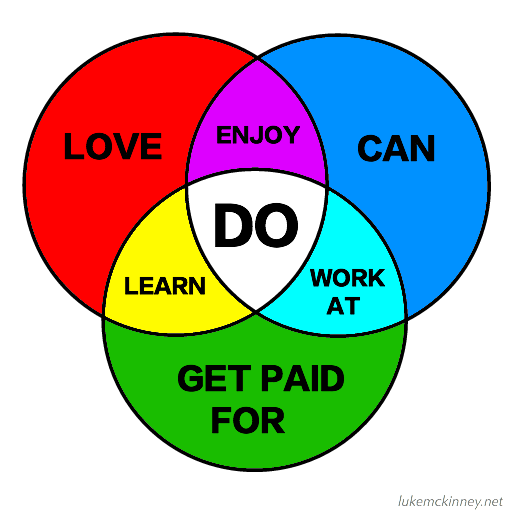 Because “just do what you love” translates as “I have never even imagined being poor“. But like all statements which are simply wrong, acknowledging a little extra complexity can extract a useful lesson. This entry was posted in Uncategorized and tagged images, upgrade. Bookmark the permalink.